Amazing images of the most most exciting holiday of 2018!! Posted on April 6, 2018 Leave a comment on Trailer video 2018-1…. Join us! 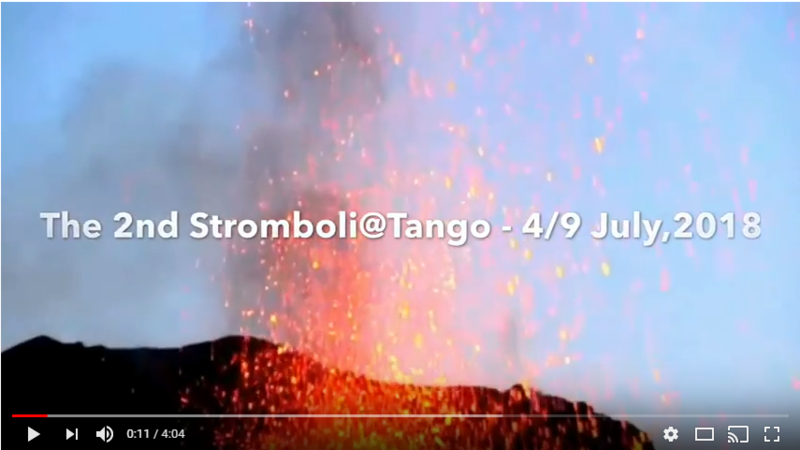 The 2nd edition of Stromboli@Tango is coming…. In few days more info about program and artists … stay tuned! 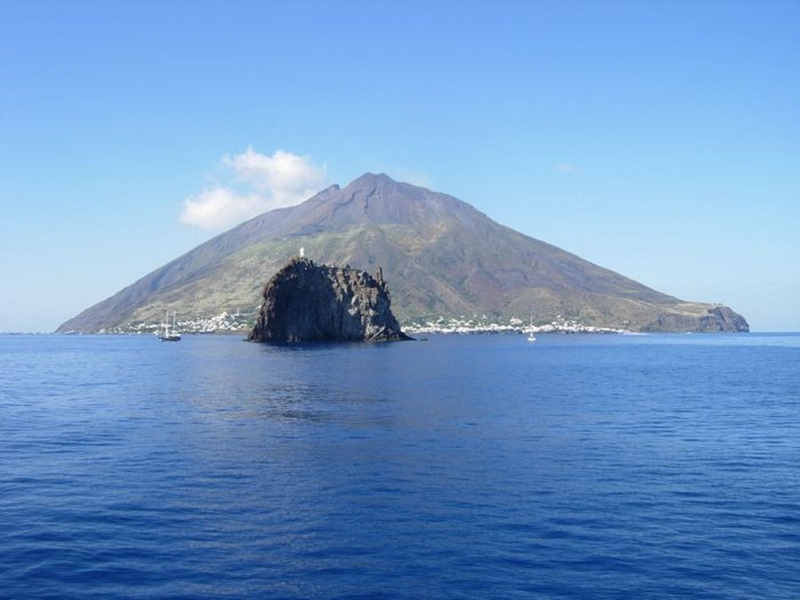 Posted on January 24, 2018 Leave a comment on The 2nd edition of Stromboli@Tango is coming…. 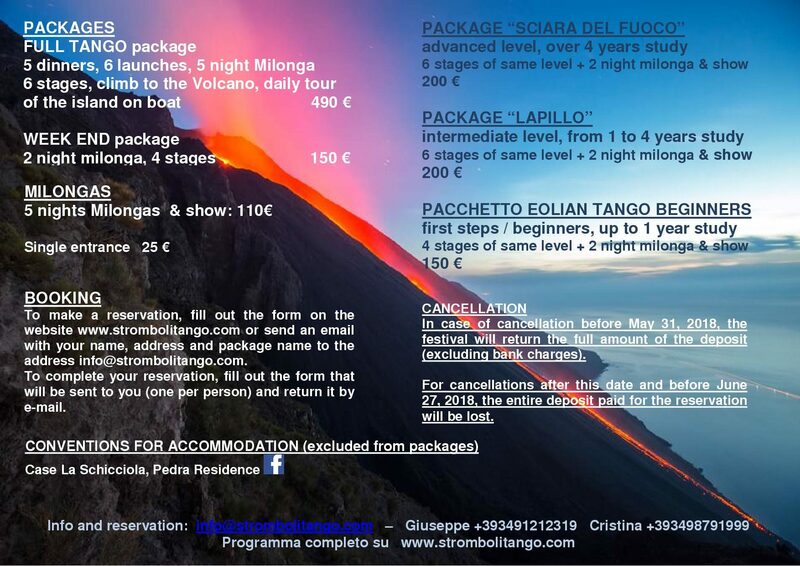 This event is dedicated to those who love nature, sea, stars, fire,the beauties of Italy … and Tango. 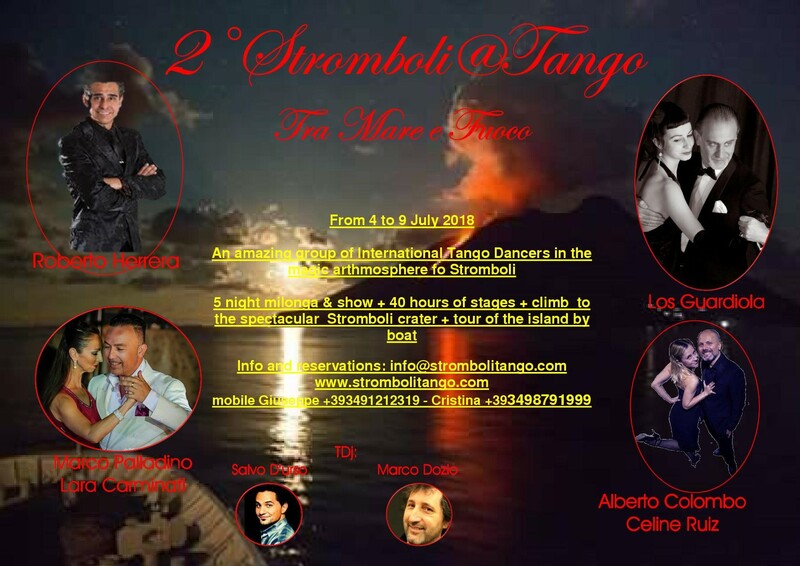 Suitable for all: experts dancers , neophytes, masters, who simply wants to discover this heritage of humanity … in Stromboli the Tango is Social!